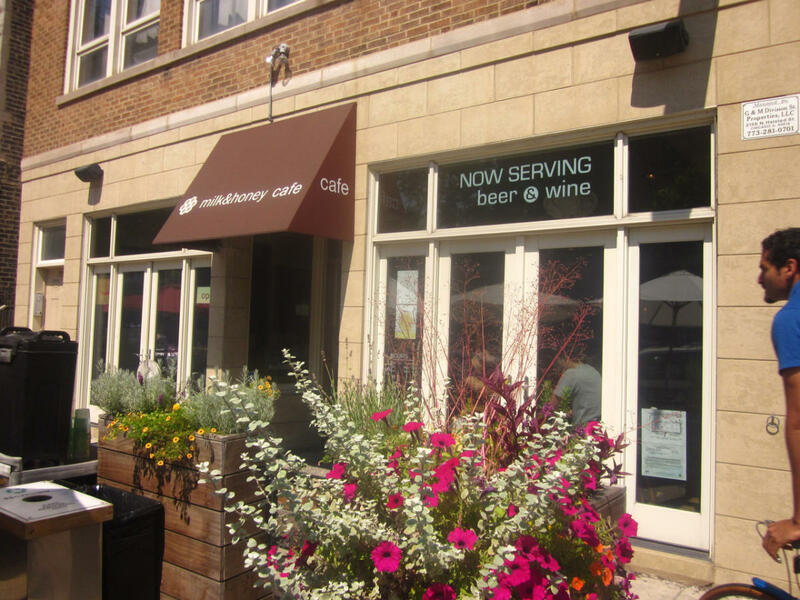 Milk & Honey café has been open in Chicago’s eclectic Wicker Park neighborhood since the spring of 2002 serving gourmet sandwiches, fresh salads, made from scratch soups, and house baked pastries. Breakfast and lunch are available seven days a week. Seating in our spacious outdoor patio is available in the warm weather months and a cozy fireplace helps keep you warm in the winter.